The quarter-final play-offs to determine the two teams, which will join defending champions Arnett Gardens and Portmore United in the semi-finals of the 2017-2018 Red Stripe Premier League (RSPL) begins on Sunday with a single game. The play-off game on Sunday features Cavalier hosting Tivoli Gardens at the Anthony Spaulding Sports Complex in the first-leg of a two-way tie, scheduled to begin at 6:00 pm. The other quarter-final playoff fixture involves Harbour View and Waterhouse. The teams will contest their first-leg playoff on Monday at the Harbour View Stadium, starting at 8:35 pm. These games come 11 days after the end of the preliminary round, where the top two teams on points - Portmore United and Arnett Gardens - advanced straight to the semi-finals. Third to sixth place - Tivoli Gardens, Waterhouse, Harbour View and Cavalier - are now in the playoff for the other two semi-final spots. 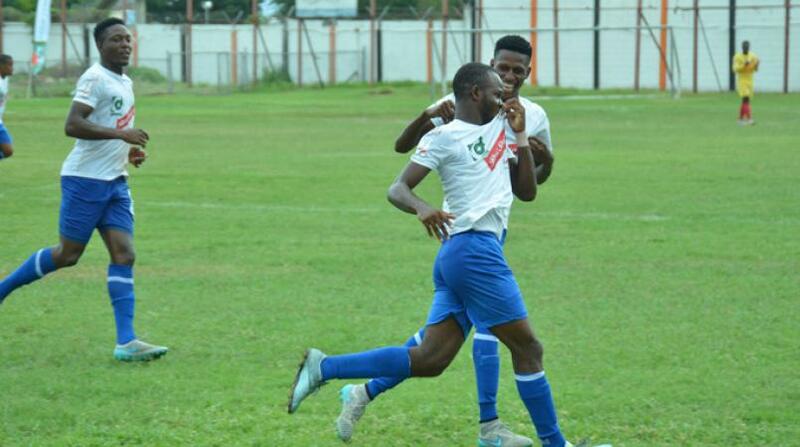 Portmore United ended the preliminary round on 66 points from 33 games, 15 clear of second-place Arnett Gardens (51), which held on by a point over third-place Tivoli Gardens to secure the second automatic semi-final spot. The Tivoli Gardens, Cavalier first-leg quarter-final fixture is expected to be very interesting. This represents the fourth time that the teams will meet this season with Tivoli going undefeated against Cavalier in their previous three meetings. For that reason, Tivoli will enter the match with the psychological advantage. In the last encounter between the teams on February 11, Tivoli won 3-1, just over three weeks after they had battled to a 1-1 draw. Prior to those two matches, Tivoli scored a 1-0 victory. Although Tivoli will enter the fixture with the psychological advantage, both teams struggled very badly in their last five encounters ahead of the playoffs. Cavalier only gained five points from a maximum 15 and during that period suffered a heavy 5-1 defeat against Humble Lion. That poor run narrowly got them into the playoffs courtesy of goal difference over University of the West Indies (UWI) FC after both finished on 48 points. Cavalier ended the preliminary round in sixth place to cop the final play-off spot. Tivoli feared worse in their last five matches with four points from a maximum of 15 and a 1-0 defeat against UWI FC on March 21 denied them automatic qualification to the semi-finals. Both teams will benefit from the 11 days rest and a good game is expected although Tivoli will be without Colorado Murray, Shavar Campbell and Rodico Wellington, all nursing injuries. 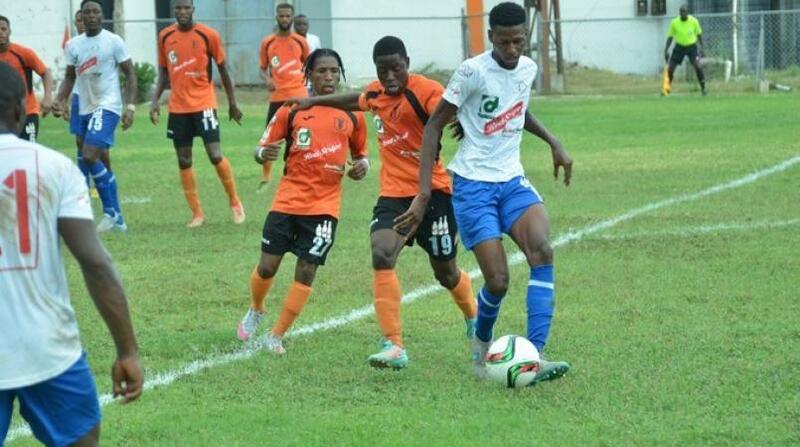 Veteran player Jermaine 'Teddy' Johnson will be very important for Tivoli in the absence of the injured trio. Cavalier have reached the playoffs although parading a very youthful team and this factor could play in their favour at this late stage of the competition. They look good offensively, scoring 39 goals from 33 matches, and with the likes of captain Chevone Marsh, Alex Marshall and Kaheem Parris, cannot be taken lightly at any time. Cavalier vs Tivoli Gardens at Anthony Spaulding Complex at 6:00 p.